Disk write caching is a feature that helps system to perform without any lag, it stores all the write commands in RAM. With the help of this technique, all the installed applications can run faster, because through this they proceed without waiting for data write-requests to be written to the disk. In Windows 10, disk write caching may amplify system performance but sometimes it can also because of the main cause of data loss. For example, if power or system failures occur before finishing the data from the write-cache buffer is flushed by writing the data to the disk then data loss may happen. 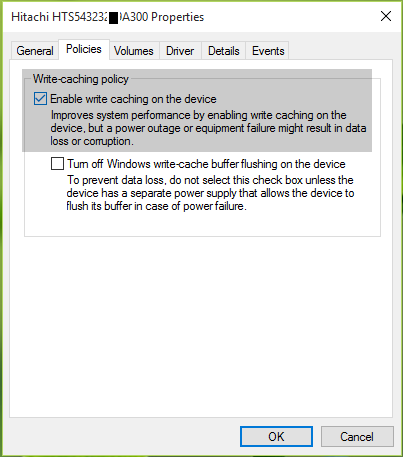 So, if you want to enable or disable disk write caching on devices for better performance or quick removal in Windows 10 then apply the given tutorial. Note: This process needs that user must be signed in as an administrator. 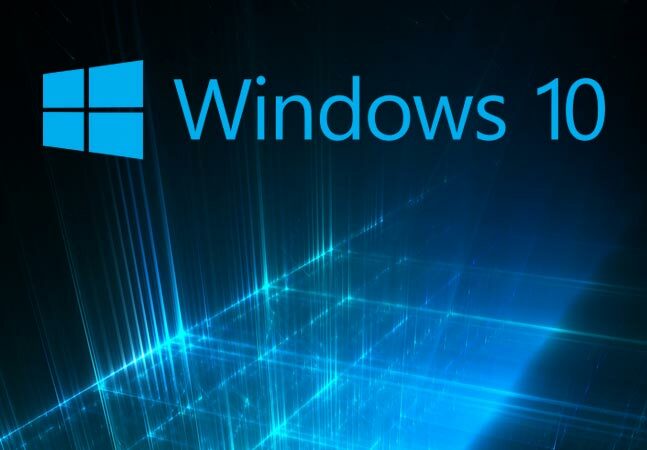 How To Enable Disk Write Caching In Windows 10? Step 1: Open the run dialogue box by pressing Window + R. Type devmgmt.msc in the Run and press Enter key to open Device Manager snap-in. 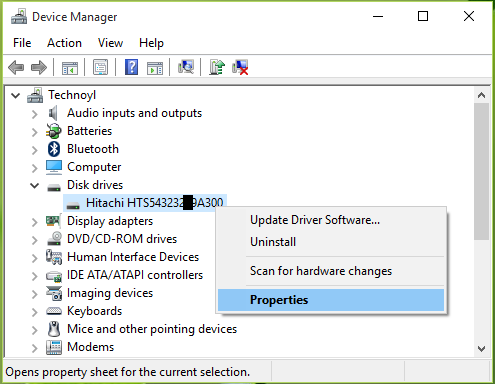 Step 2: In the Device Manager window you have to expand Disk drives, after it, right click over any one of the disk listed there and choose Properties. Step 3: Navigate to the drive’s property sheet and then switch to the Policies tab. At this tab, check the Write-caching policy option. After enabling this option, the Disk Write Caching starts working for the parallel drive. Step 4: Click on OK to save the changes. After it close Device Manager. Note: In the order to disable Disk Write Caching, simply uncheck the Write-caching policy option. If you want to make your system fast and error free then you should use a professionally designed PC Repair Tool. This application is one of the best and effective ways to maintain your Windows system. A huge registry database can affect the system performance; it is one of the sensitive databases that gets affected easily because of improper uninstallation of an application, infection of the computer virus, rootkits, Trojan, rude computer shutdown and more. So by keeping registry database healthy can enhance your PC performance. Sometimes due to internal or external causes, hard drive gets faulty or full of error. To verify the system hard drive for any types of error, it is necessary to scan it. 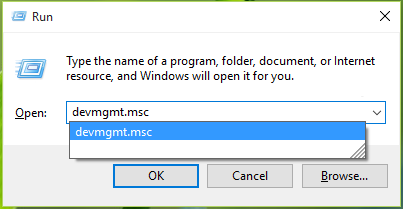 You can use check disk utility to scan your computer hard drive, this is an inbuilt utility provided by Microsoft. To run this utility you have to execute a command chkdsk on the command prompt. Via this command, you can scan PC’s or laptop’s disk drive completely and check that any error is present or not. Apply the given simple Steps to Enable Disk Write Caching In Windows 10. The described solution is very simple and effective.